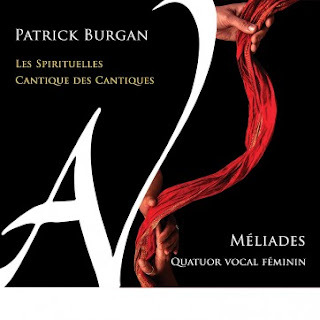 World premiere on 28 February 2017 in the church of St Jacques de Muret by the Méliades quartet. 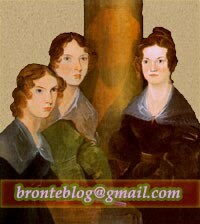 The Emily Brontë poem is no other that No Coward Soul is Mine. ResMusica (in French) reviews the album.